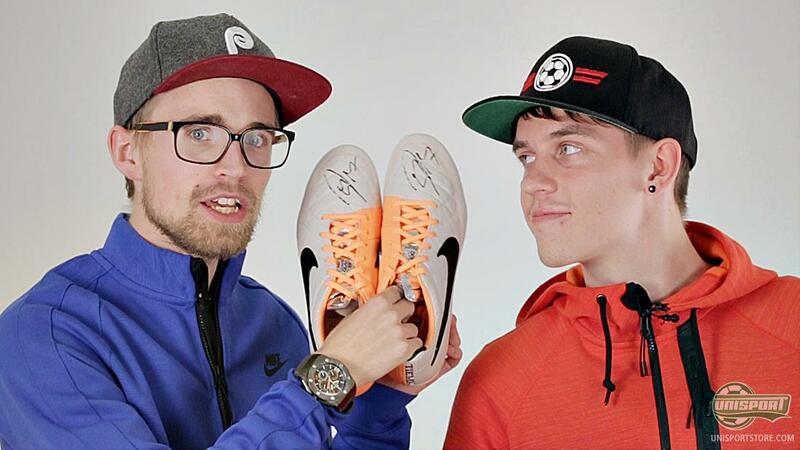 We love to share the passion of football and football gear with you guys – and on our YouTube-channel we have now made it past 50.000 subscribers, which we are pretty psyched about. We have therefore put together this little video – and naturally because we love you guys, prepared a little giveaway. Sound good? Watch along here. It finally happened – our YouTube subscriber number hit 50.000 and first and foremost we would like to give a massive THANK YOU to every single one of you, who clicked that subscribe button! We are over the moon about it! 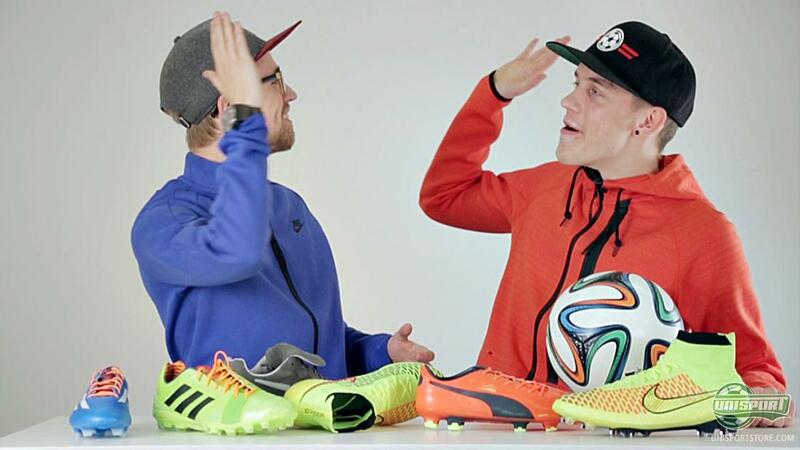 Get the latest videos from Unisport – subscribe to our YouTube-channel here. 1)	Make sure you are subscribed to our YouTube channel. 2)	Write a comment on the video. You can write as many as you like – whether it’s 3, or 20.000. It’s up to you. Even though 20.000 may get a little boring. You can write in the comment-section on the video here. We will be selecting a winner randomly and the lucky (Or the tireless commenter…) will be announced in our next episode of Unisport Uncut, at the end of March. Again – we are so very happy with reaching this milestone in YouTube buddies, where there on a weekly basis bring several new and cool football video’s, from the latest football boots, events and much more. Would you also like to get an update and follow all the newest video? Subscribe to our YouTube Channel right here. Do you want to celebrate us reaching 50.000 subscribers and also have the chance to win a cool and unique prize? Get commenting and be in with a chance to get a pair of Nike Tiempo Legend V signed by Jeröme Boateng. Again – many, many, MANY thanks!